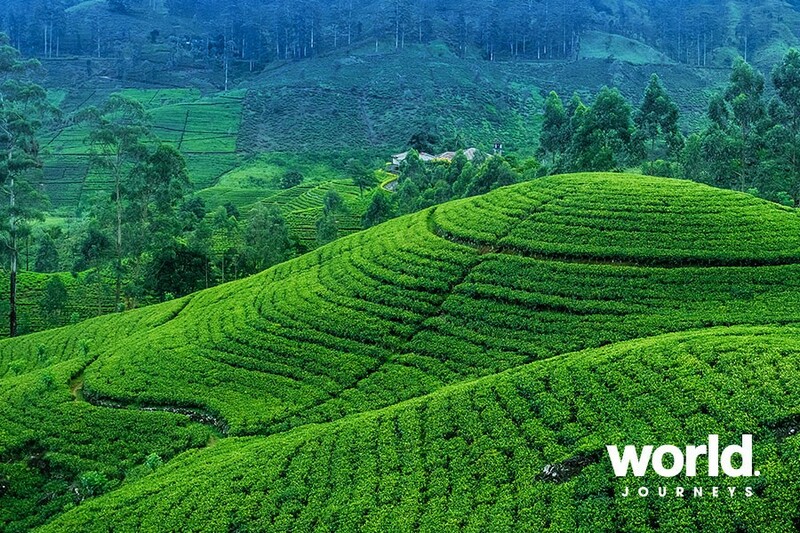 Experience the cultures, landscapes, and essences that have shaped Sri Lanka's stories. 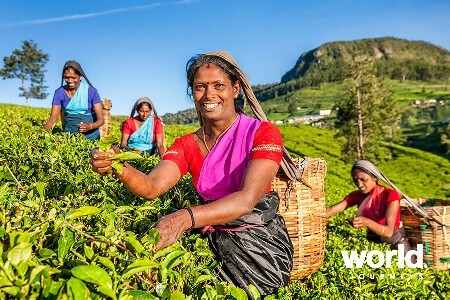 Explore the treasures of several UNESCO World Heritage sites, visit world-renowned tea plantations and fragrant spice gardens, enjoy delicious cuisine, and spot elephants, leopards, bears, crocodiles and more in Yala National Park. 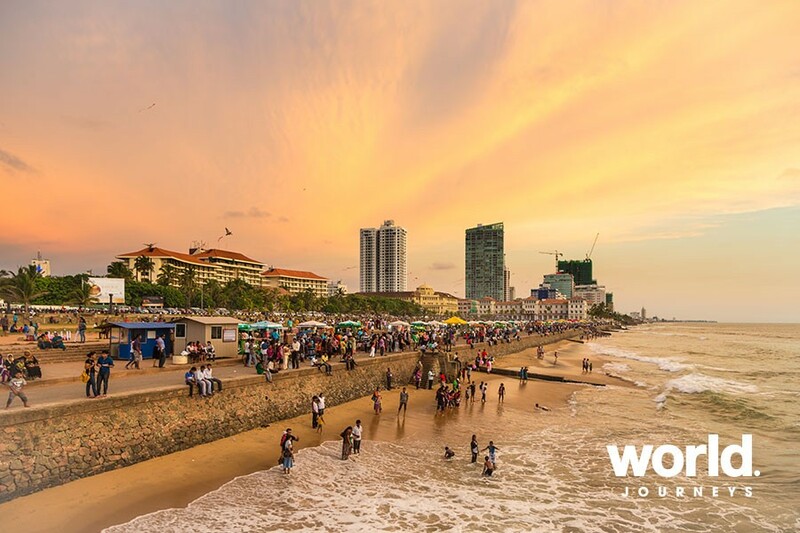 Day 1: Arrive Negombo On arrival into Negombo you will be met and transferred to your hotel. Day 2: Negombo> Sigiriya Enjoy breakfast at the hotel before travelling northeast to Sigiriya. 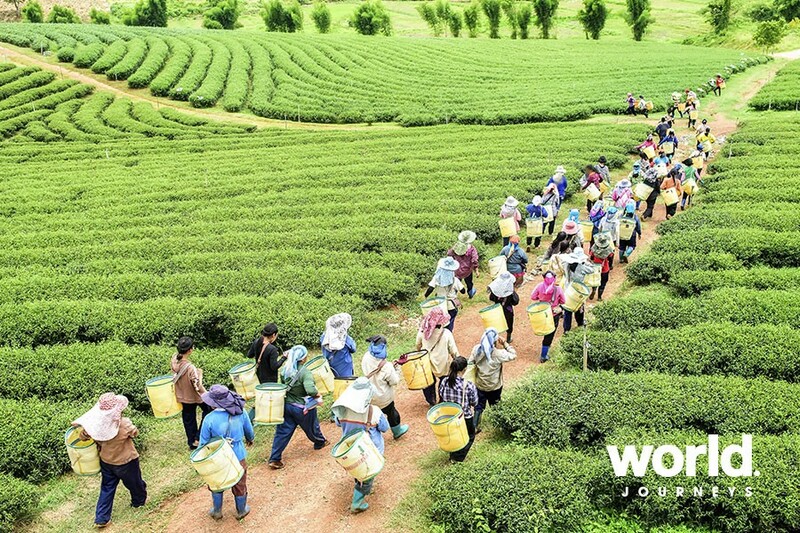 Your afternoon is at leisure with an option to visit the local village to catch a glimpse of a farmer's life and culture. Day 3: Sigiriya > Polonnaruwa > Sigiriya Visit the spectacular rock fortress of Sigiriya including the water gardens, frescoes, mirror wall, Lion platform and summit. Continue to a converted farmhouse for a cooking demonstration and lunch and this afternoon visit the medieval city of Polonnaruwa including the Royal Palace complex and the remains of a former Temple of the Tooth. Overnight in Sigiriya. Day 4: Sigiriya - Anuradhapura > Sigiriya Visit the UNESCO World Heritage Site of Anuradhapura, the centre of the island's Buddhist civilization. See Sri Maha Bodhi, the oldest documented tree on earth, and said to be an "off-shoot" of the tree in India under which Buddha attained enlightenment. Also see the impressive white dagabas or relic chambers, stone carvings, pleasure gardens, beautifully executed stone baths and ponds and a superb irrigation system of reservoirs. Later visit the ancient structure of Jethawanaramaya, thought to have housed over 10,000 monks. 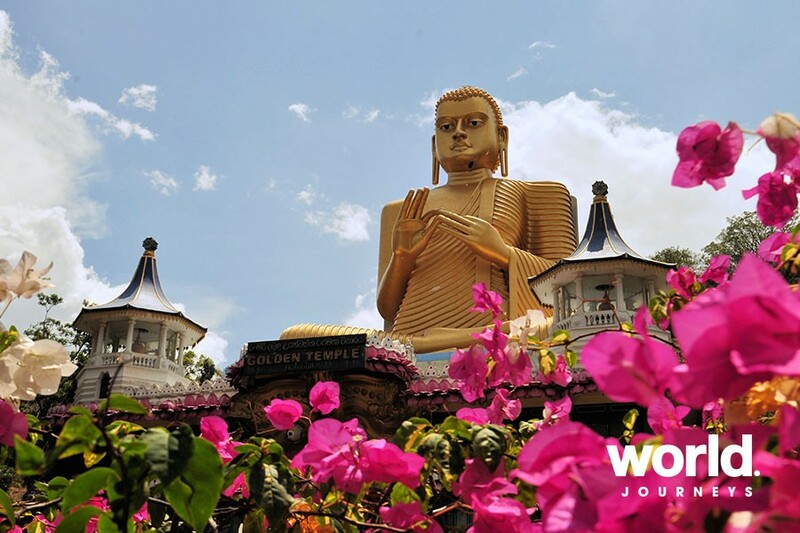 Day 5: Sigiriya > Dambulla > Matale > Kandy Visit Dambulla rock cave temple, a complex of 5 caves before travelling to Kandy via the Matale Spice Garden. This evening visit the Temple of the Tooth. Day 6: Kandy Visit the Royal Botanical Garden in Peradeniya this morning. 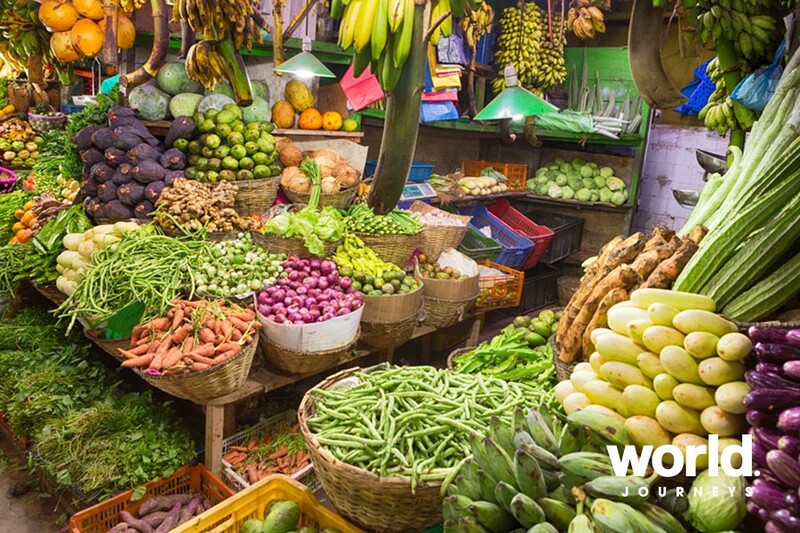 The garden is renowned for its collection of over 300 varieties of orchids, spices, medicinal plants and palm trees. Your car and driver are at your disposal this afternoon. Day 7: Kandy > Hatton Check out of your hotel this morning before making your way to the Peradeniya Train Station to board the train to Hatton. Enjoy the magnificent scenery journeying to the highlands. On arrival in Hatton you will be transferred to your hotel. Day 8: Hatton Explore the countryside today and if you wish, visit a tea factory showcasing some of the world's favourite tea. Day 9: Hatton > Yala This morning you will be transferred by your driver to Yala. Upon arrival in Yala, check in to your hotel and prepare for your game drive in the Yala National Park. Day 10: Yala Yala National park, popular for Elephant, Leopard, Bear, Crocodile and Wild Boar. Vegetation is primarily grassland and shrub jungle with patches of dense growth while several salt and fresh water lagoons are a haven for a large variety of resident and migrant birds. Enjoy two game viewing activities today. 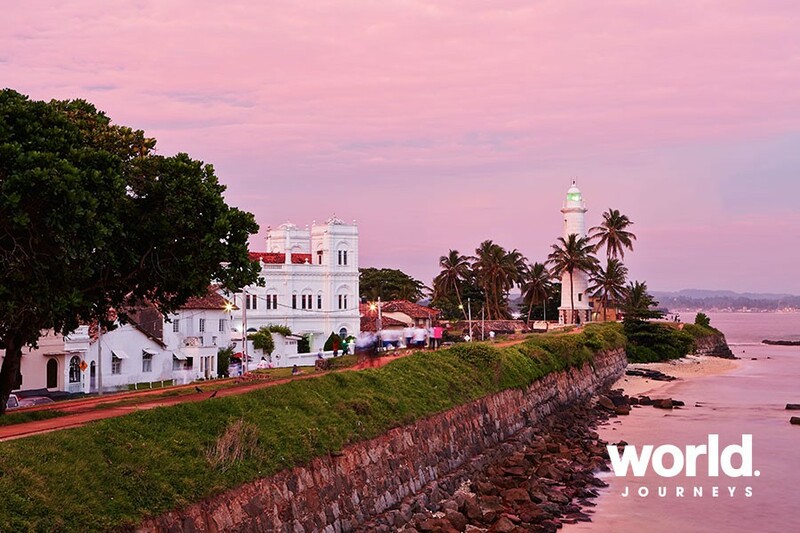 Day 11: Yala > Galle Drive to Galle and this afternoon explore the area on foot, including Galle Fort, with your guide. 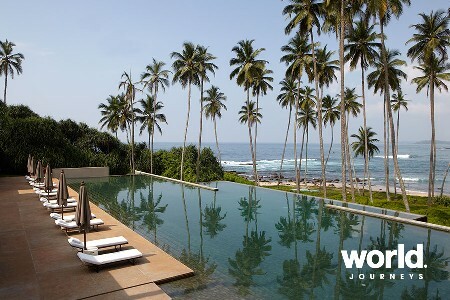 Day 12: Galle At leisure. 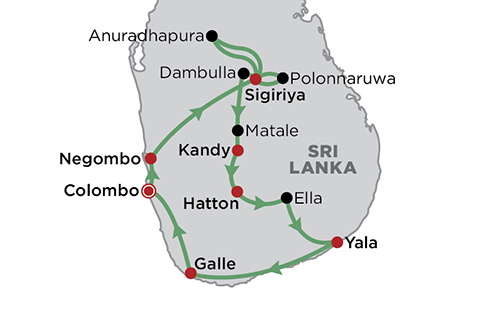 Day 13: Galle > Colombo After a late breakfast, transfer to Colombo. Later this afternoon enjoy a walking tour of the city. Day 14: Depart Colombo Transfer to the airport. Please enquire for single pricing.